Little Dragons Martial Arts program is targeted at 4-7 year olds. They are a brilliant way to introduce young children to Taekwon-Do in a safe, fun and non pressured environment. The class is packed with activities for kids that are both fun and constructive. The syllabus is based on the moral and physical aspects of Taekwon-Do including the tenets Courtesy, integrity, perseverance, self control, and indomitable spirit. Success Primary School: Wentworth Parade every Saturday morning from 9 am. Willagee Community Center every Sunday from 9 am. These classes are popular so please contact us for availability. We have safe matted training areas. Parents are welcome to watch the Dragons classes. If your little one is nervous you my jump on the floor with them, no problem. This is a common thing, however before long, their confidence will be soaring and you will see the positive change!!! 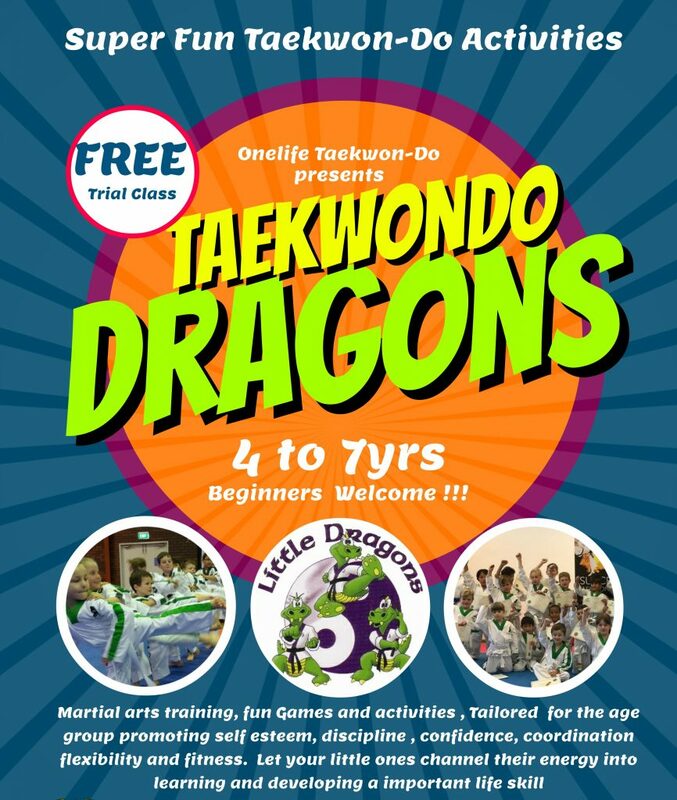 Dragons classes provide the perfect environment for kids to learn Taekwon-Do correctly and safely! 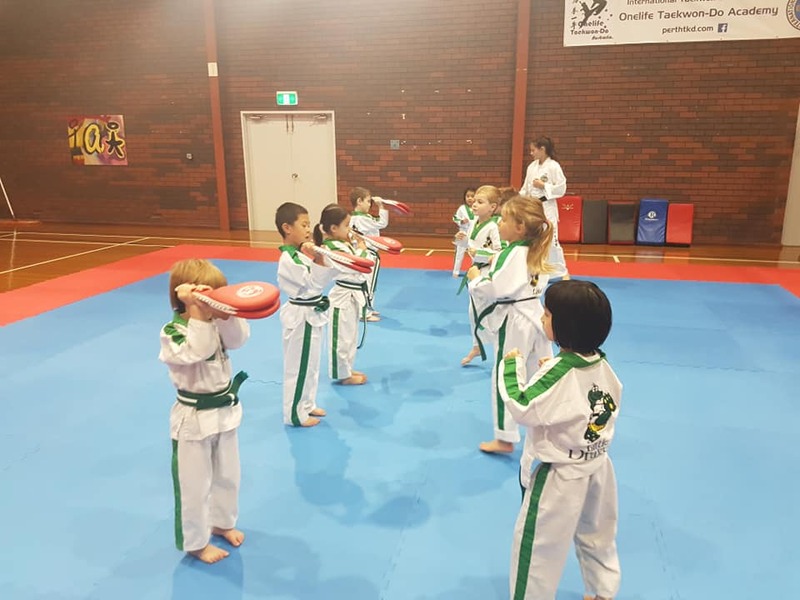 Dragons Taekwon-do is the ultimate as far as things to do in Perth for kids. So call today for your free trial and get your child’s started on his journey in the martial arts.